Palpation of the apex beat to assess its location and character is one of the key elements of a cardiovascular examination. However the terminology can cause confusion - after all, what exactly is a 'heaving' apex beat, and how does it differ from a 'thrusting' apex beat? Let's see if we can simplify and clarify things a bit. Normal apex beat: This is the easy one. Located in the fifth intercostal space, in the mid-clavicular line, the normal apex beat has a relatively gentle pulsation. Normal but shifted apex beat: Here the apex beat is normal in character, but its location is displaced because the heart itself has moved as a result of mediastinal shift, for instance due to tension pneumothorax. Remember to check for any tracheal deviation in the suprasternal notch. Another (extreme) example of a 'shifted' apex beat is when the patient has dextrocardia. In this case, the apex beat will be normal in character but impalpable on the patient's left, but it will be palpable on their right. Impalpable apex beat: The apex beat may be impalpable because of hyperinflated lungs (COPD), high body mass index, or pericardial effusion. Pressure-loaded apex beat: When there is left ventricular hypertrophy due to pressure overload on the left ventricle (e.g. hypertension, severe aortic stenosis), the apex beat is localized (i.e. not diffuse), undisplaced, and has a forceful character. This is sometimes also called a 'heaving' and 'sustained' apex beat, but I find these terms vague and open to interpretation. Volume-loaded apex beat: In contrast to a pressure-loaded apex beat, a volume-loaded apex beat is diffuse (palpable over a larger area), displaced inferiorly and laterally, and has a less forceful character. This is sometimes called a 'non-sustained' apex beat. 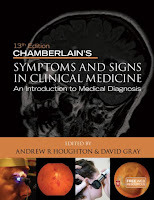 Examples include severe mitral or aortic regurgitation, which place the ventricle under volume overload. Tapping apex beat: This describes the palpable first heart sound in mitral stenosis. Double-impulse apex beat: Here there are two beats felt during each systole, and this is found in hypertrophic cardiomyopathy. Dyskinetic apex beat: This describes an uncoordinated and diffuse apex beat seen with a left ventricular apical aneurysm. As with all clinical skills, practice makes perfect. So assess the apex beat whenever you perform a cardiovascular system examination, and categorize your findings into one of the eight groups above. 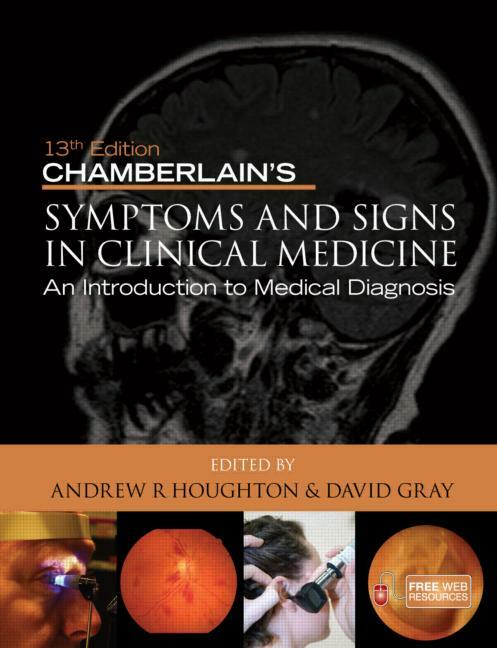 To learn more about examination of the cardiovascular system (and other body systems), check out Chamberlain's Symptoms and Signs in Clinical Medicine, which I co-edited with David Gray. Thrusting refers to the non-sustained, volumed-loaded AB. Valve leak causes ventricle to become dilated due to xtra volume of blood within it. Hence, mitral or aortic regurg.